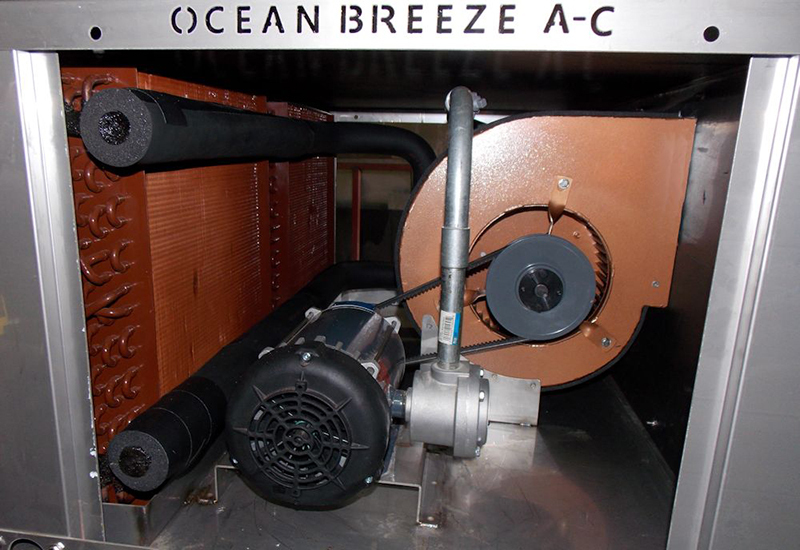 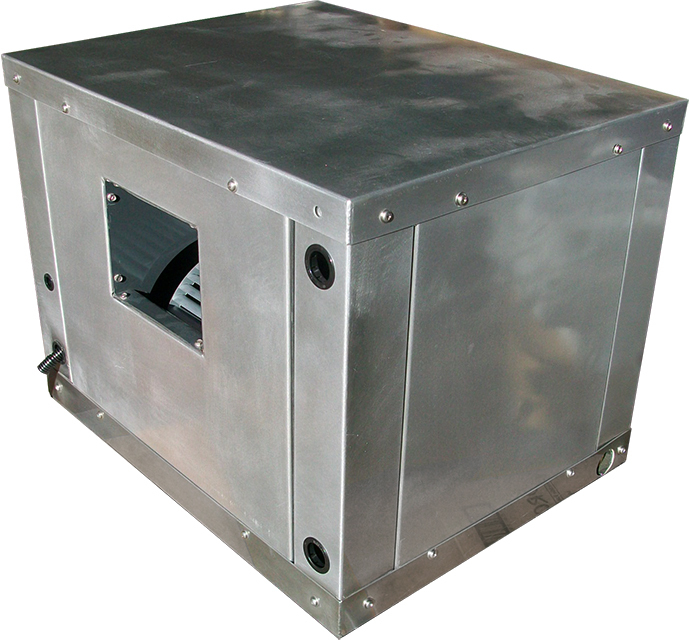 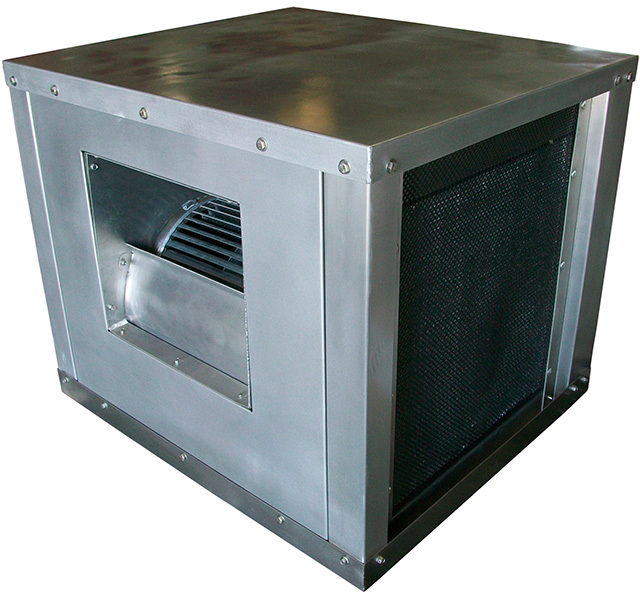 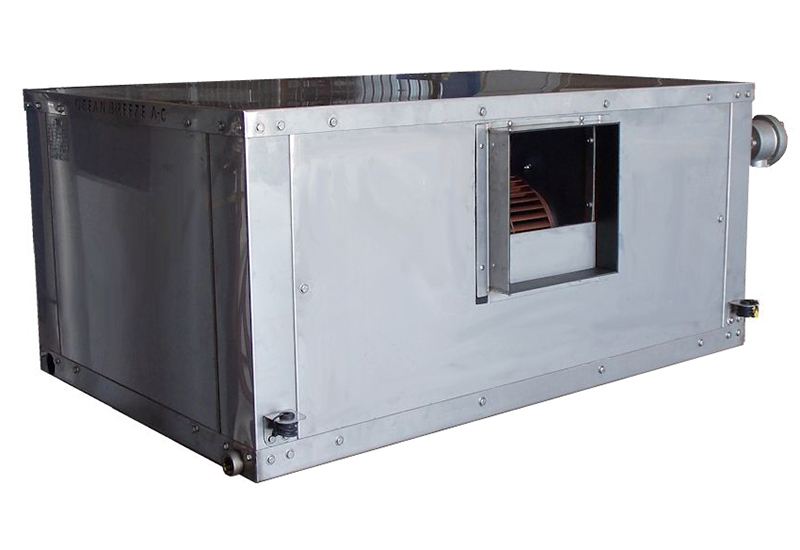 This is an example of an 6 TON (72,000 BTU) Explosion Proof Fan Coil Unit. 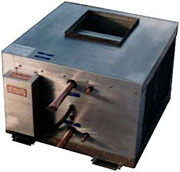 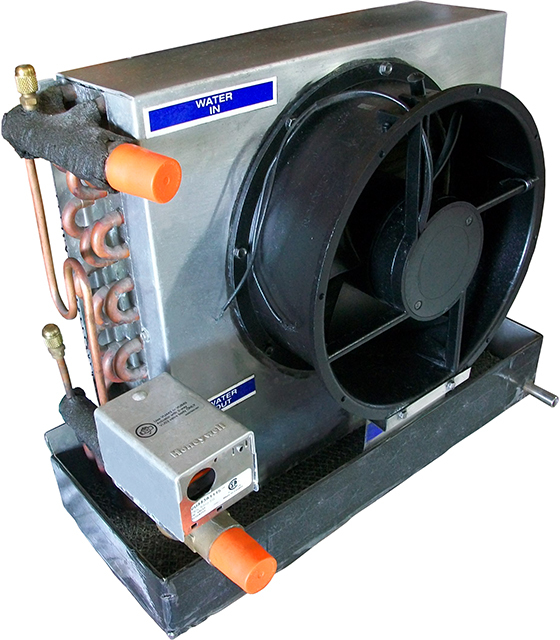 All fan coils can be ordered either top or side discharge. 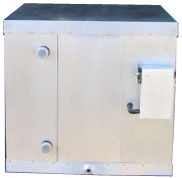 Custom design and choice of voltage and cycle available. 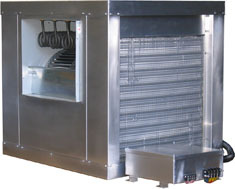 All systems manufactured with 316 marine grade stainless. 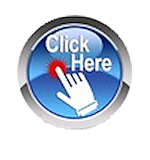 (509.70 m3/h) 2.5 3 32"
(883.49 m3/h) 3 3 18.75"
(883.49 m3/h) 3 3 32"
(883.49 m3/h) 4.5 4 21.25"
(1,189.31 m3/h) 4.5 4 21.25"
(1,189.31 m3/h) 4.5 4 47"
(2,038.81 m3/h) 6 6 25.125"
(3,907.72 m3/h) 15 12 29.125"
Note: Dimensions or specifications are subject to change without notice, so please contact our Engineering Department if you need specific dimensions or specifications. 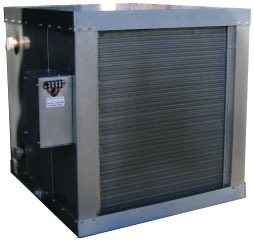 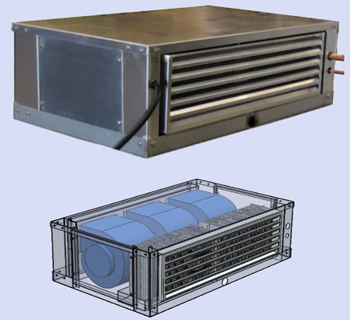 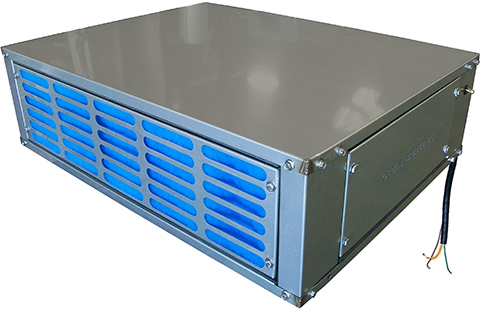 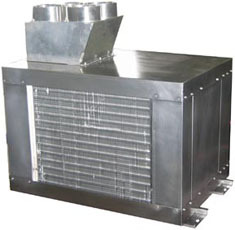 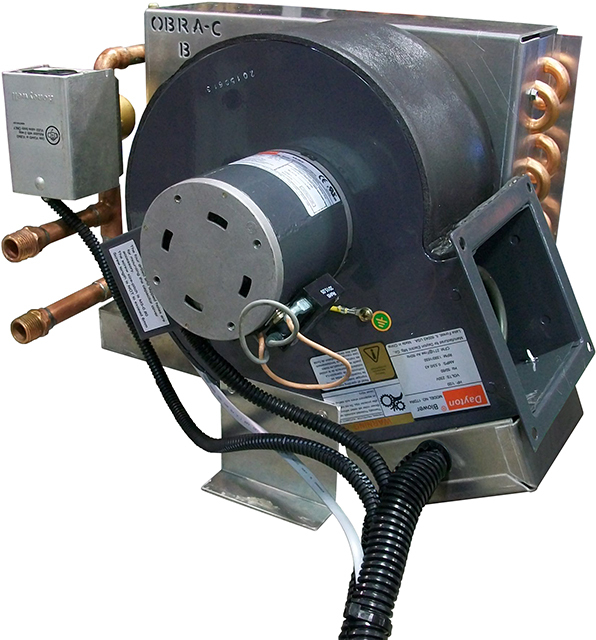 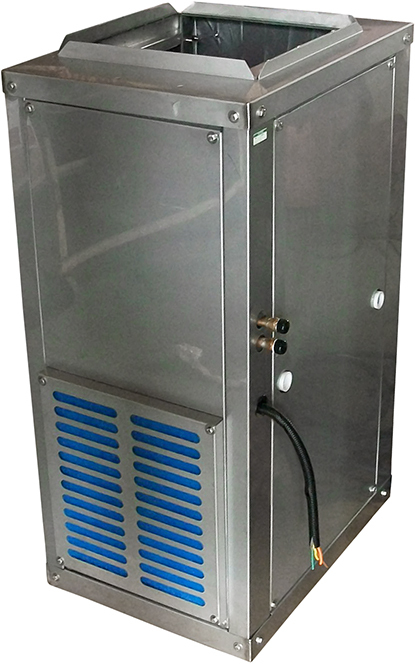 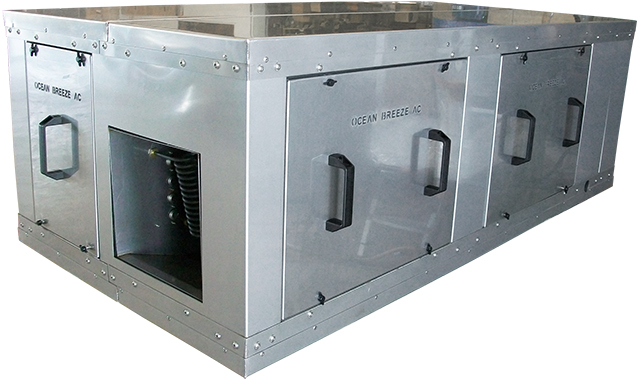 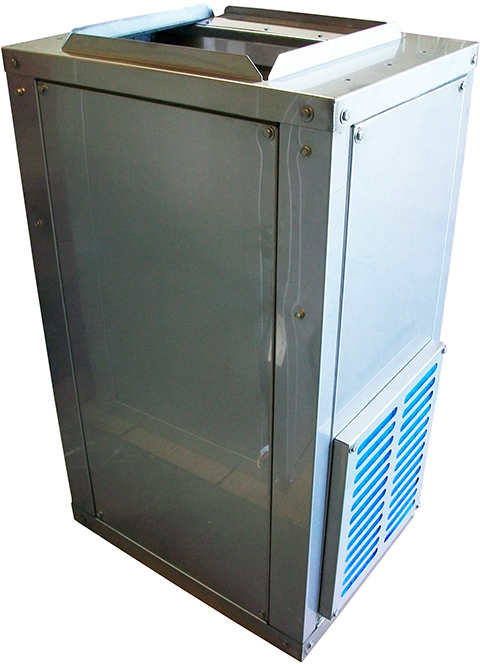 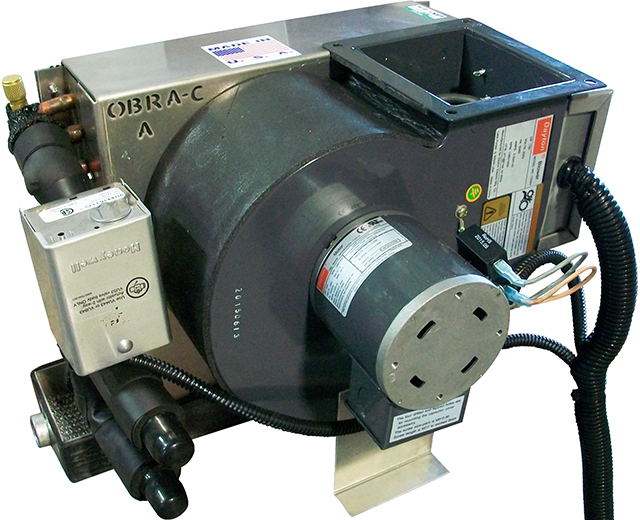 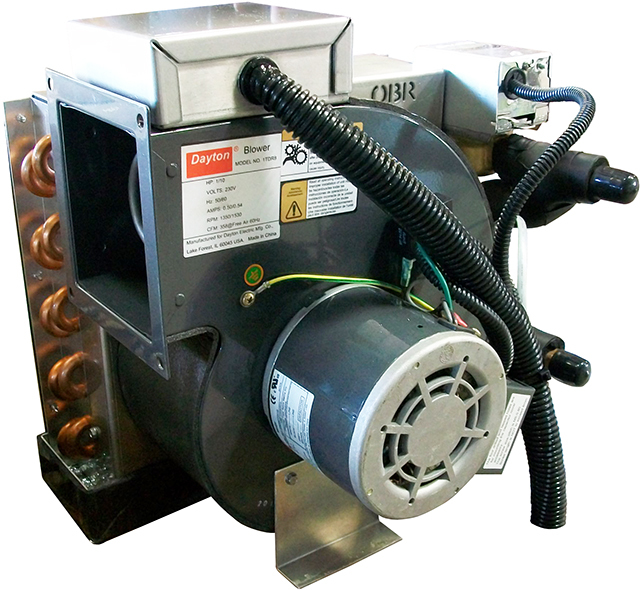 For more information, specifications, and dimensions please visit the Fan Coil Units section of the web site. 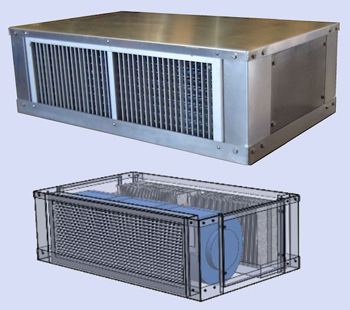 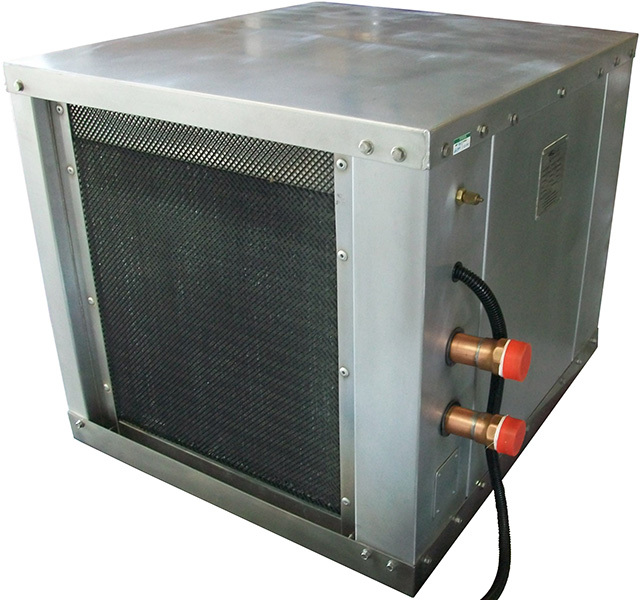 All fan coils can be ordered either Vertical or Horizontal Discharge. 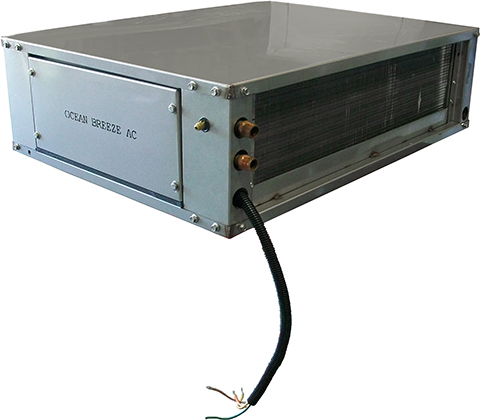 *Custom design, choice of Voltage and Cycle are available. 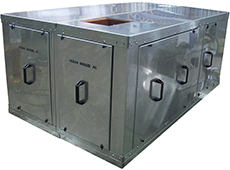 All systemes are manufactured with Marine Grade 316 Stainless Steel. 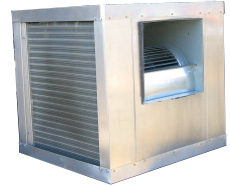 230 1 5.5 1 ¼"
230 1 6.0 1 ¼"
230 1 7.5 1 ½"